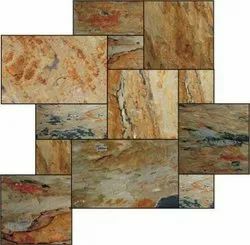 Keeping in mind ever-evolving requirements of our respected clients, we are offering a premium quality array of Natural Stone Veneer. Lightly striated bands of a faint sandalwood color atop a beige-silver natural stone veneer tile. 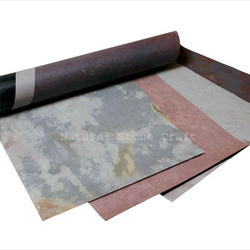 Veneer-Duro Nature's Signature India's largest range of premium natural veneers With 100% Lifetime Guarantee India's largest range of premium natural veneers. Veneers are hand selected from forests across the world and we currently offer over 270 species in numerous different finishes. Only A++ grade of veneers with a minimum thickness of 0.55mm is synonymous with luxury. As an illustrious corporation of the industry, we are eagerly immersed in presenting a broad gamut of Natural Veneers to our patrons. Size: 8 x 4 Feet, 96" x 48"
Panel Size (inch): 96" x 48 "